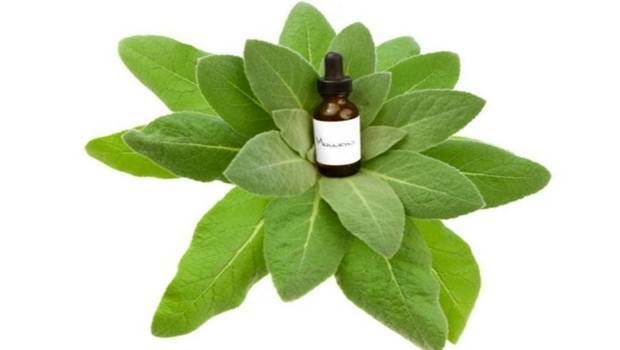 Get Your Mullein Essential Oil Now! My son had multiple ear infections at the end of 2014.....over and over, why we don't know. The pediatrician kept prescribing antibiotics over and over. Antibiotics are fine when they are TRULY needed. One half dropper of this a day for three days makes my sons ear infections disappear! Customer for life!